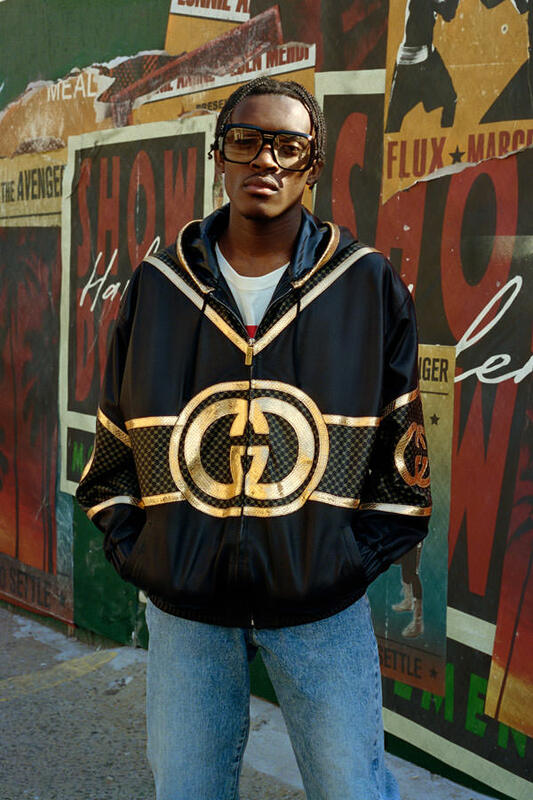 The first collection between Dapper Dan and Gucci has just become available online and in select international Gucci stores. 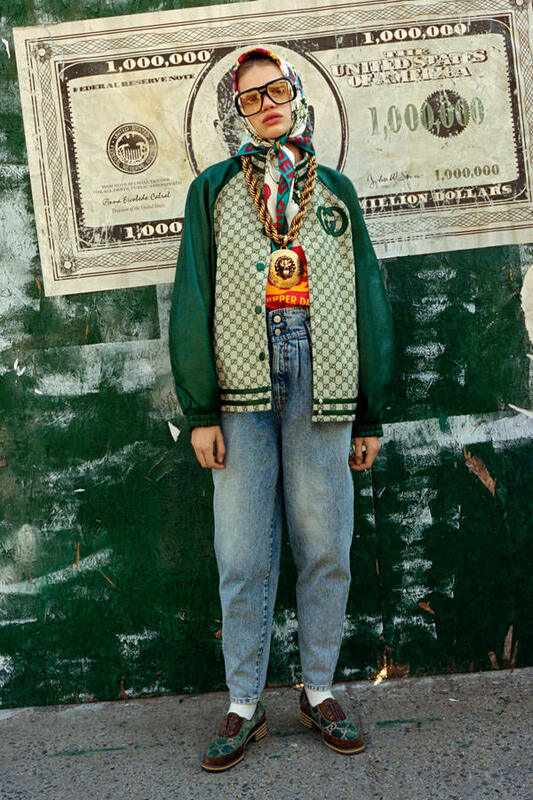 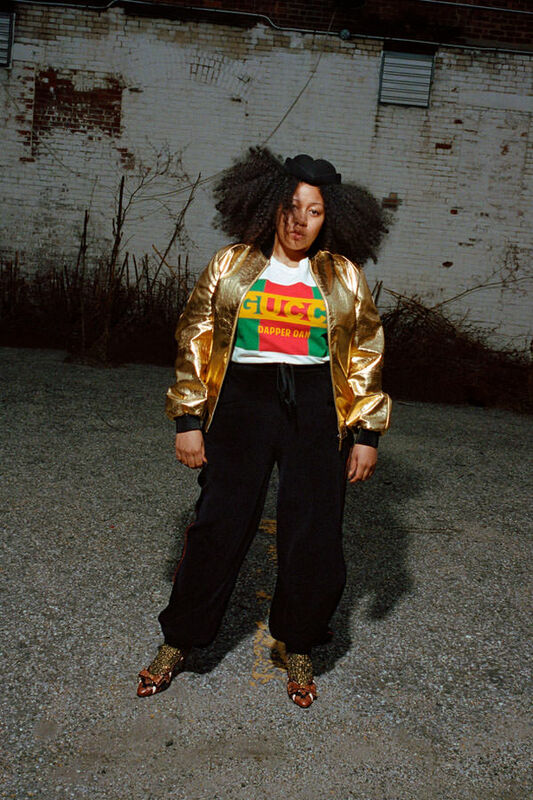 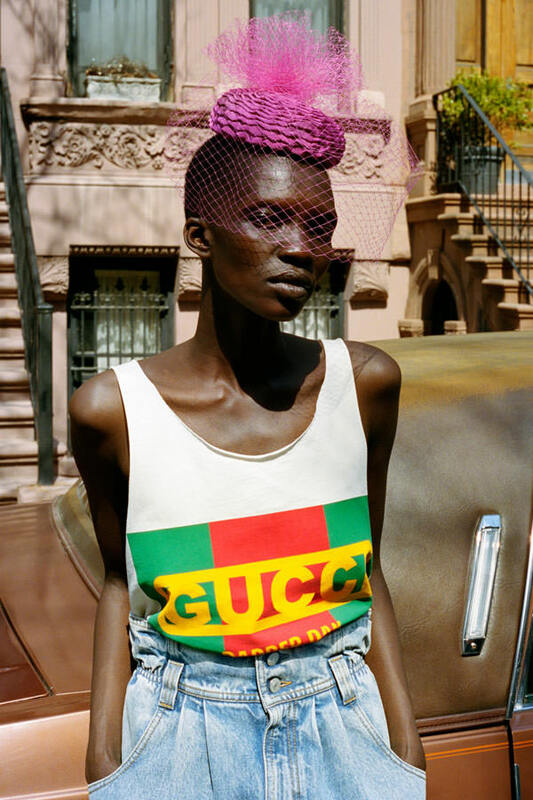 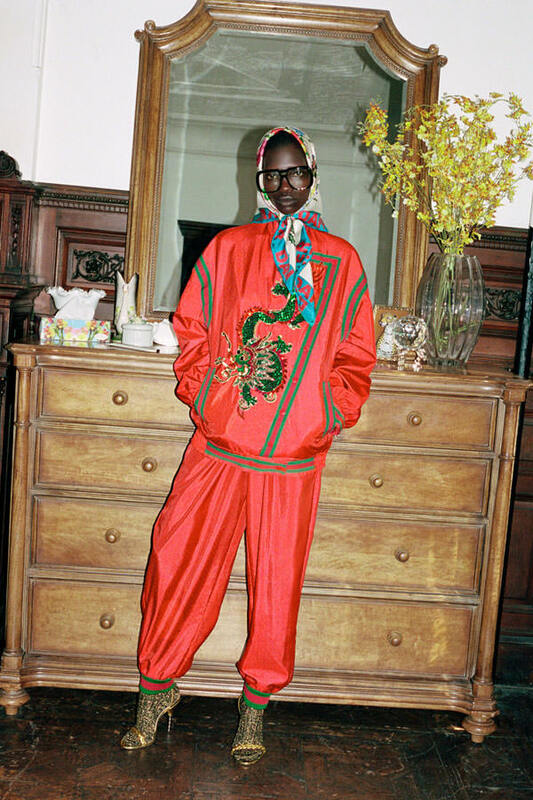 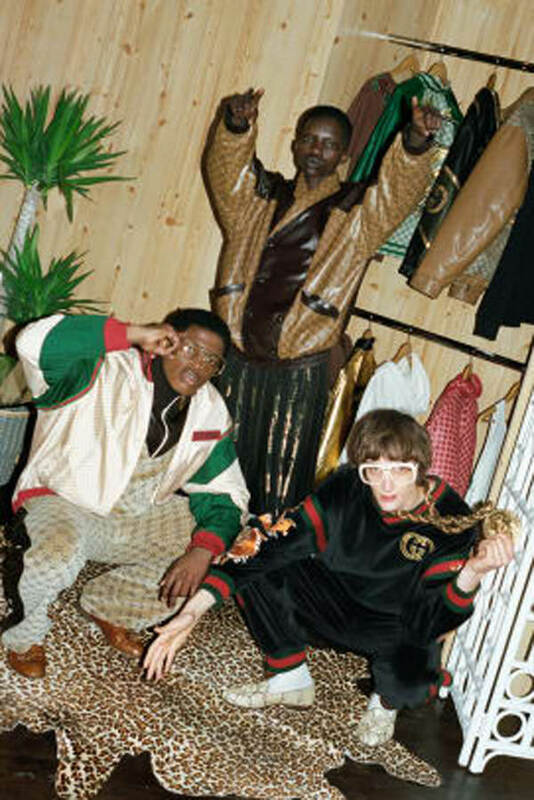 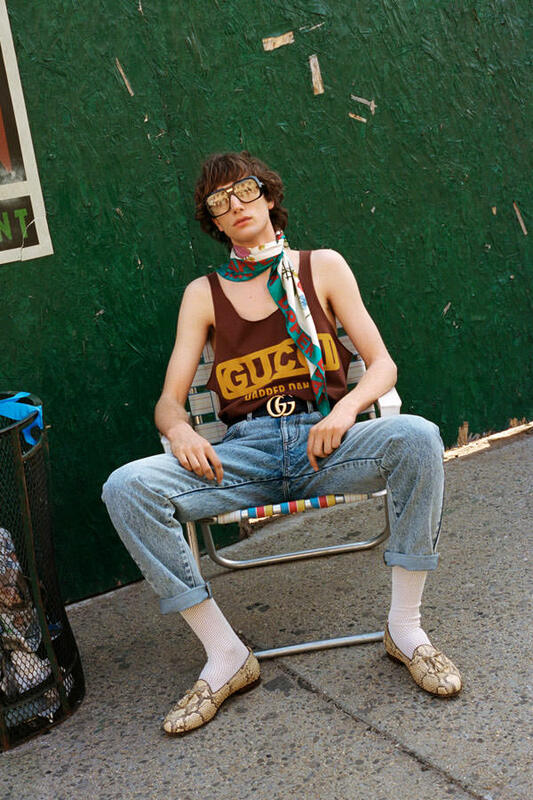 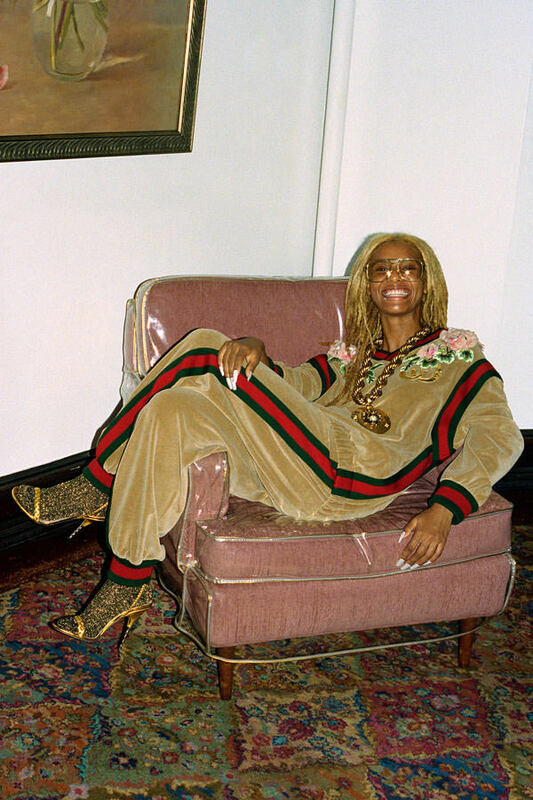 "Featuring young personalities from the neighborhood together with models wearing the ready-to-wear and accessories of the Gucci-Dapper Dan collection," said the brand in a release, "the lookbook pays homage to the celebrated designer's heritage." 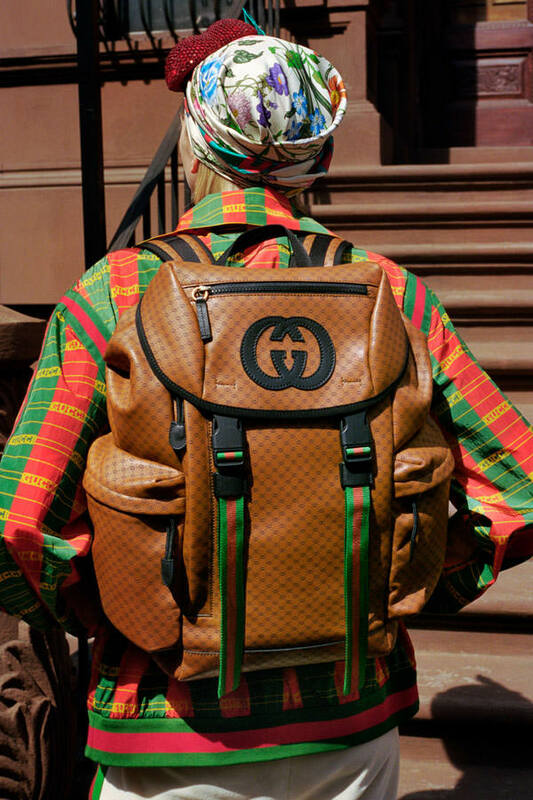 That means all-over interlocking GG logos, old-school woven chains, one-off prints, baggy leather silhouettes, and other look inspired by archival imagery of Dapper Dan's custom pieces.